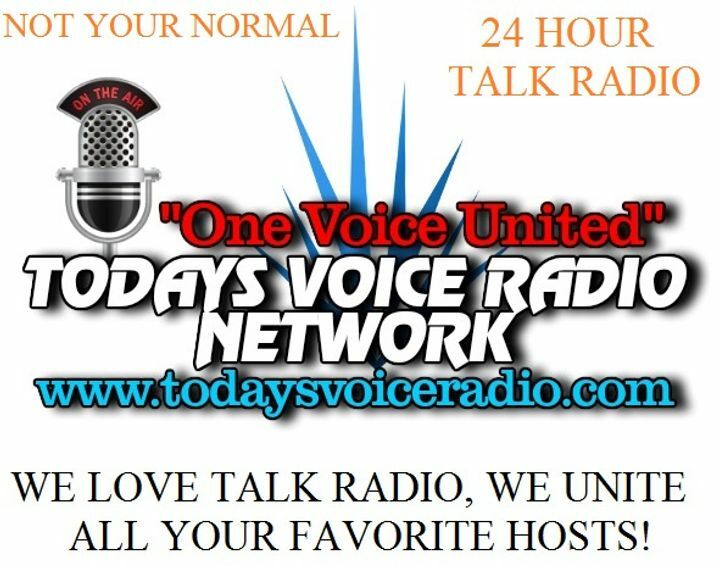 Join us Friday, June 15, 2018 at 7:00 CST! 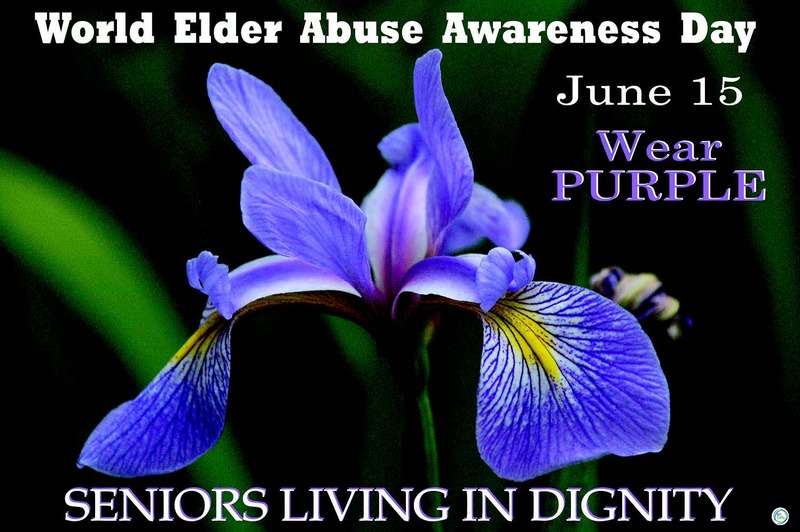 Please join us on Friday June 15 for World Elder Abuse Awareness Day! We Will be taking calls after the first hour. 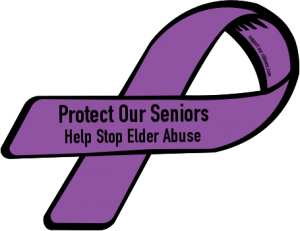 Debbie Dahmer and I will host our third annual World Elder Abuse Awareness Day show. 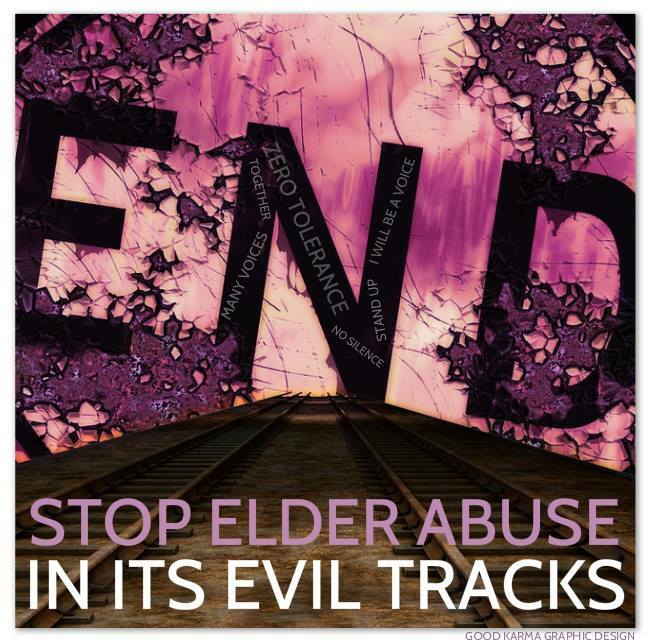 The elderly are being abused, neglected and robbed all across the country. While there are multiple incidents of family and community members committing the abuse, by far the greatest threat to seniors today is the probate tribunal system where their lives are essentially brought to an end….but not before the predators help themselves to the estate. Isolation, chemical restraint and abuse are common in these situations. 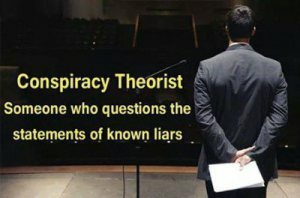 While the government and MSM continually refuse to acknowledge who the real predators are, and, that these predators are interested in nothing more than availing themselves of the estate, our elderly languish and die while being isolated from family, friends and even religious associations. Chemical restraints are used to prevent the elderly from complaining or crying out. 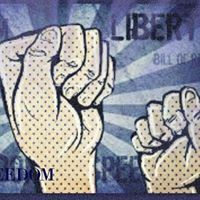 This and more while our legislators both state and federal refuse to truthfully address the wholesale culling of the elderly at the hands of a corrupted probate system that operates outside of Constitutional restraints. The elderly, now viewed as a “waste population” are targeted for disposal. 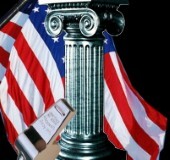 Families across the country are demanding a stop to this mercenary system of abuse, exploitation and theft that ends with the eventual misery laden death of an elderly person who committed no other crime than aging with assets. 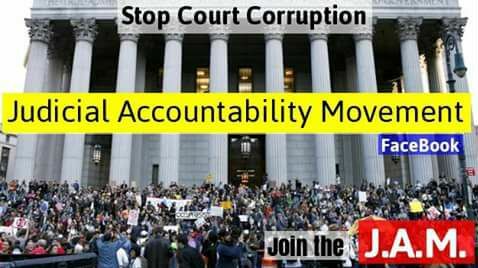 These are just a sampling of the groups and organizations that are dedicated to ending the corruption and abuse of the probate system which includes “family” courts. I don’t know about anyone else but I WON’T FORGIVE the LONG LIST OF CORRUPT QUACKS who facilitate the poison assaulted/DAMAGED & incapacertated victims to match the Guardianships madate. 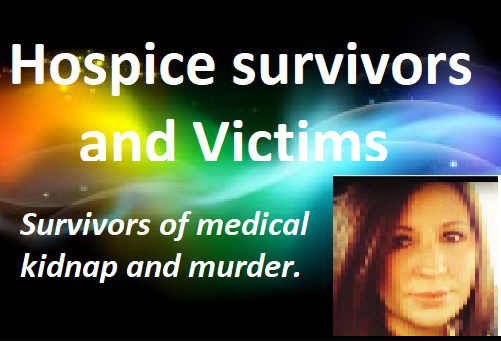 I’ve also noticed the Guardianship atterneys aren’t the ones administering the poisons/they just own the victim & give these quacks the authority & the quacks use care & hospice workers to do THEIR DIRTY WORK, poisoning/damaging & incapertating the victims. 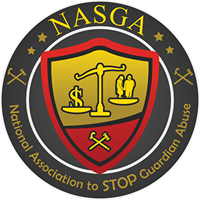 If these Guardianship victims WERE NOT POISONS ASSAULT OVERDOSED & INCAPCERTATED for a vicious purpose they would recover, esspecially if helped. I’m pointing my finger DIRECTLY at alot of “medical” people WHO ARE COLLECTIVELY ABUSING THEIR POSITIONS & HAVE DIRECTLY POISONED MANY “WARD OF THE STATE” VICTIMS to get their hands on the victims savings, valuables & assets for their income. This Guardianship/Supteme Court enforced & state of the ward abuses is really about conning, abducting, poison damaging & incapacertating those who have something to rob, right? I just figured out how to comment on this site! Some of us are a little slow! LOL! Iistened in last night too and was impressed with the show. Did you know that there was a lot of issues trying to get to the show. I think you were getting a interference. It took us about 15 minutes to actually connect. Thanks again! Thanks Marti and Debbie. That was a really good show. So much good information.